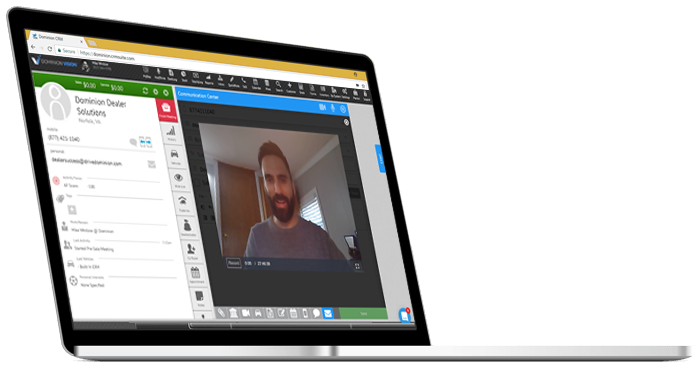 Fill out the form below to get a demo of the CRM you’ve been envisioning. 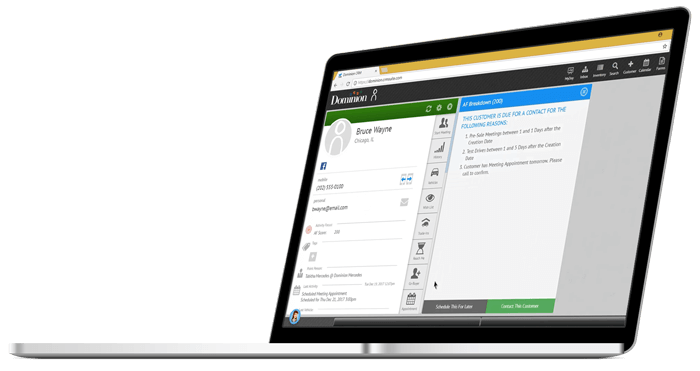 Dominion Vision is a complete CRM built with modern design and intuitive features. 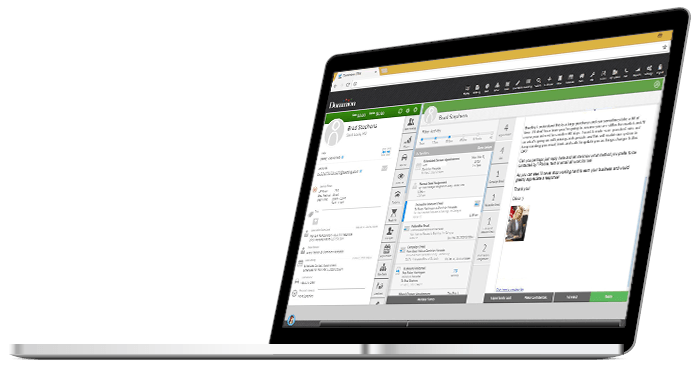 Tailored dashboards and today's communication tools make it the only CRM you'll ever need. 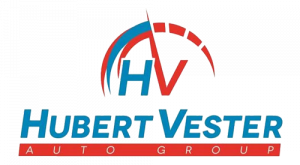 Hubert Vester Auto Group has increased their closing ratio from 9% to 23% per month! Read the Automotive News article here. 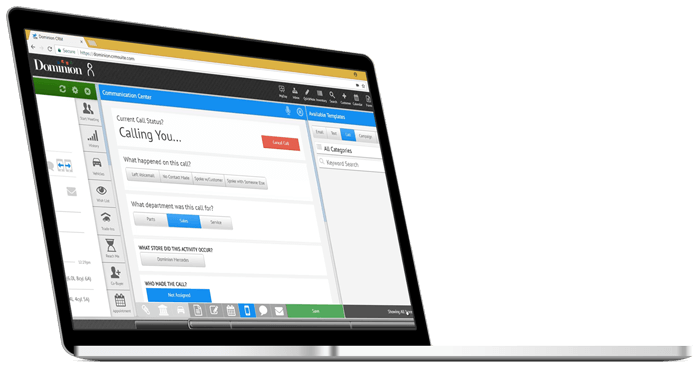 The only CRM on the market with the Activity Focus feature. 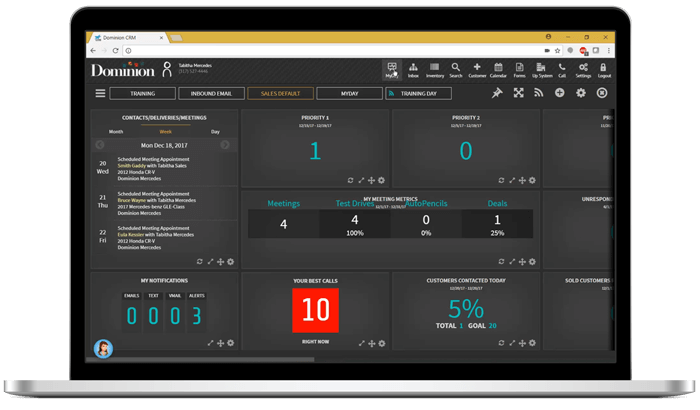 Dominion Vision uses customer activity data to help your reps identify the best times and communication tools to use when contacting customers. With Video in the Communication Center Dominion Vision is modernizing greetings and relaying information to customers on a more personalized, forward-thinking platform. Never lose customer contact again. Olivia, your new virtual assistant, will help prioritize leads as well as schedule and suggest the best types of communication based on a customer's engagement score. MyDay inside Dominion Vision allows managers to monitor all dealership activity. Users can view Priority Leads, an appointment calendar and industry stats. Fill out the form above to speak with a representative about Dominion Vision. Dominion Vision's Direct Connect Calling feature allows you to call or text directly from the CRM. Send texts simultaneously with emails to alert customers and increase response rate.